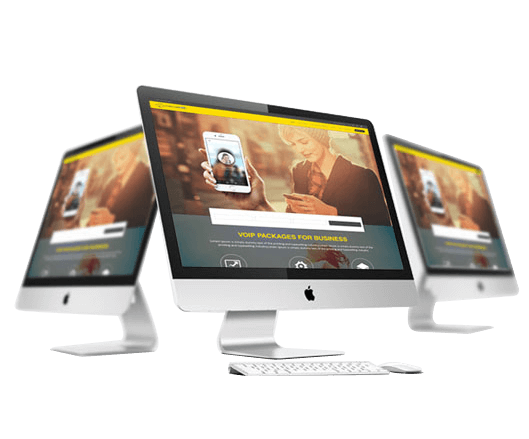 Scalable, reliable and easy to manage communication solutions for your business. Upgrade anytime as you grow !!! We Leave the responsibility of your office telecommunications system to us, while you handle other imperative business matters. We can lessen your monthly telephone charge enormously compared with a conventional business telephone system by providing you uninterrupted, user friendly service. 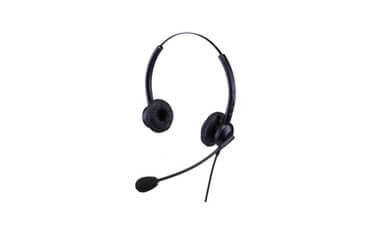 We offer a vast variety of VoIP Telephones and Headsets from the most trusted names in the industry. 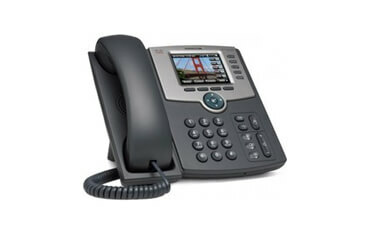 Some of the brands we supply are Cisco, Panasonic, Yealink, Polycom and Jabra. Visit our online shop for more information. Tired of seeing huge digits in your telephone bills, get the app and call on any international number. You are a step away to get rid of Phone lines installations, bad network and make life easy and faster.